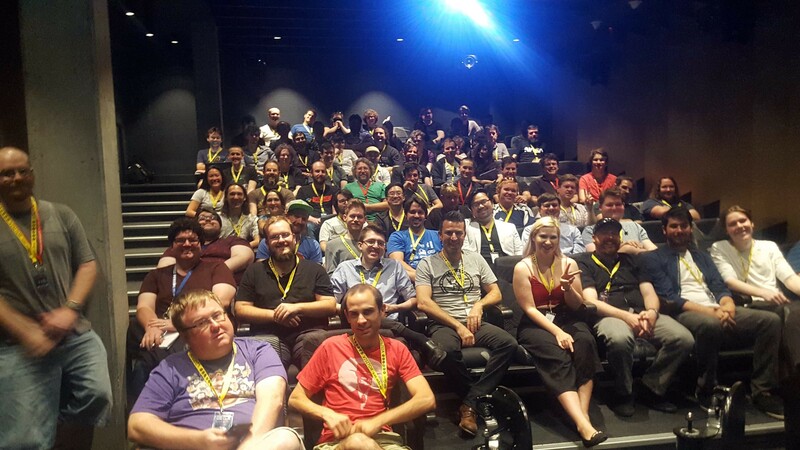 Home is what you make it, and for developers at Perth's Global Game Jam, Northbridge became a supportive home of creativity. 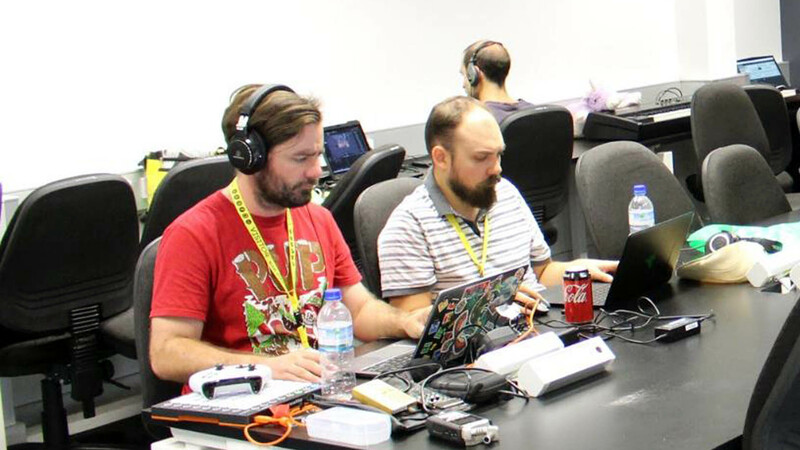 Each year on the Australia Day long weekend developers from around the world test their skills as part of another celebration, the Global Game Jam. For 48 hours, developers test their skills and teamwork to make a game to a specific them, and this year they were asked "What does home mean to you?" and to make a game out of that. 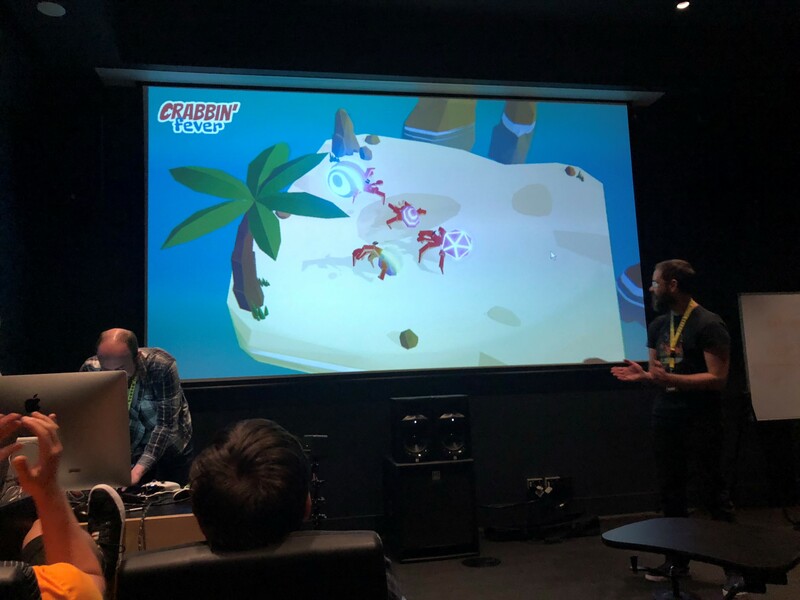 You can participate from anywhere, but many cities host spaces where developers can gather to work together and share ideas, and the SAE campus in Northbridge once again hosted the Lets Make Games jam site. I popped my head into the event at the 20 hour mark of the marathon and there were developers new and experienced all working towards making their game with just a little more than a day to go. "One of the most important things for me is actually going into Northbridge and eating food and hanging out with other devs and talking about what we want to do and just catching up in general," said Hewett. Northbridge would be their home away from home for two days, and I asked them how they interpreted this year's theme. For Corrina McBeath, home meant a lot of different things but she chose to focus on making a game that reflected her currently living environment. "I've chosen to focus on my current part of life, living with roommates and making a home for myself in a new environment and the game that I'm creating really reflects that," said McBeath. Aaran and Miles working hard on video games. For Paul Geronimos, who moved around quite a bit while growing up, home was more about about what you bring with you. I lived out of a suitcase for a long part of my time growing up so I don't really have an attachment to a place per say. It's kinda always been where ever the hell my stuff is. So I'm basing my entire game around suitcases and things which carry objects," said Geronimos. Due to the personal and intimate nature of this year's theme many developers that would usually be found working in teams have branched out on their own, challenging themselves to work on a solo project, like Drew Paridaens whose confidence has grown in the year since last Global Game Jam. 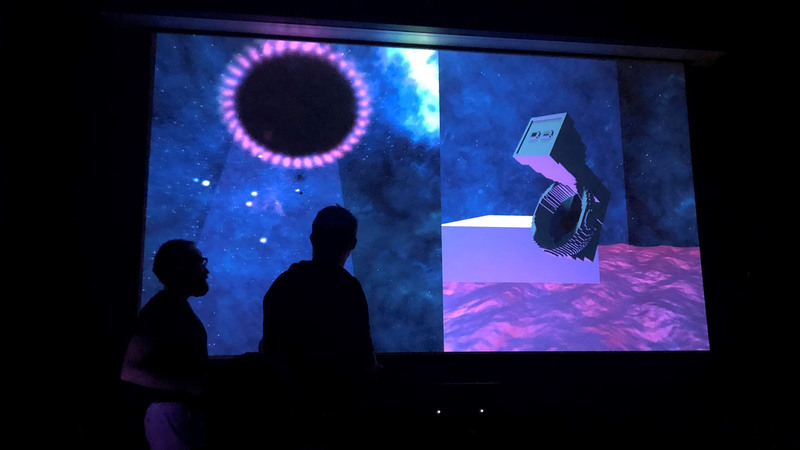 "I wasn't really confident enough last year, that was my first Game Jam, but this year I thought "I'll see what I can do, see how far I can get," said Paridaens. Just because many people were working alone didn't mean that the spirit of collaboration and group problem solving had gone. I saw devs running from room to room helping each other and providing advice and feedback. Crabbin' Fever is a game that combines physics and sound. By the end of the 48hours, a total of 26 games had been produced, and I can't wait to see how many of these games get developed further.